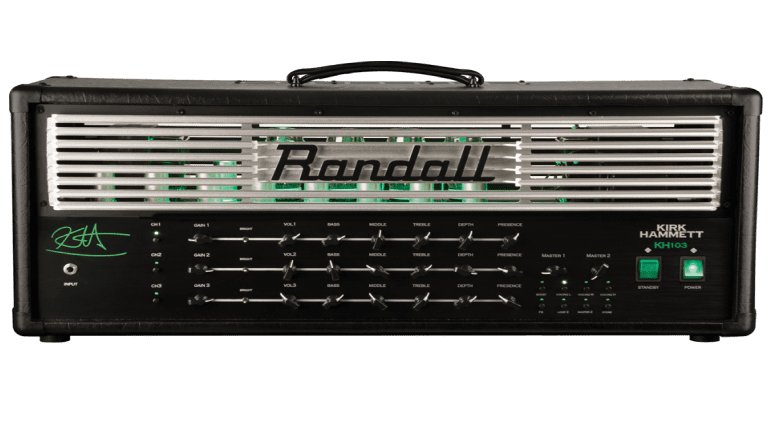 New Kirk Hammett signature head from Randall. One for the fans? 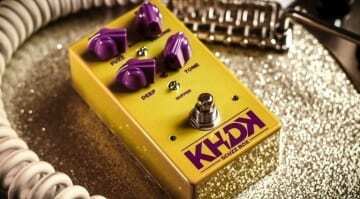 · Source: http://www.randallamplifiers.com/product/kh103/#! 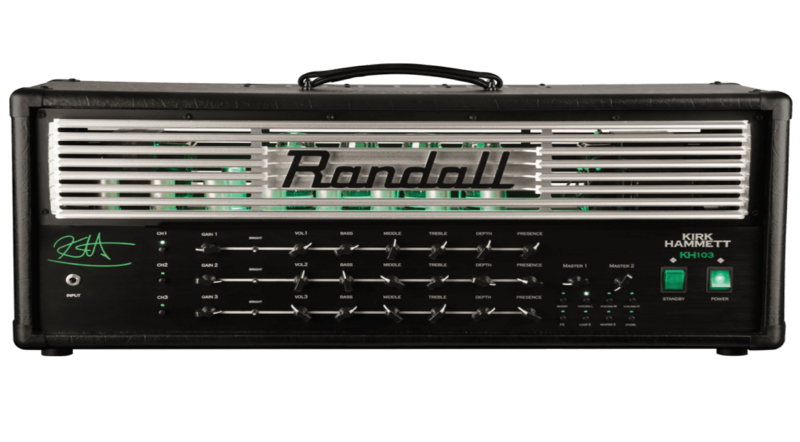 So the new KH103 signature amp from Randall Amplification is a 12AX7/6L6 tube head. 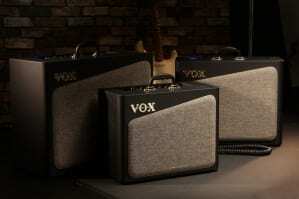 There is also a matching cab to go with it: the KH412-V30. The amp offers dual MIDI-switchable master volumes, dual MIDI-switchable series/parallel loops and seven MIDI-assignable functions for each channel. Plus the footswitch is included. Sounds pretty flexible. Kirk is releasing signature tube amps in larger, stage-worthy formats (he already has a number of smaller combos and practise amps with his name attached to them as well). I have listened to the Kirk’s demos and must say that I think it sounds awful myself. But then I’m not really a fan of his tone these days, so who am I to comment. Gone are the days of Ride The Lightning and Master Of Puppets, back when Metallica where worth listening to. I think maybe Kirk is living in a bubble of horror toys and playing in packed out stadiums full of 14-year-old kids screaming for more wah solo. So his taste in tone has suffered somewhat in the last 25 years. 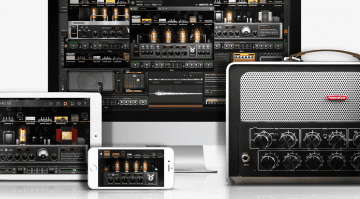 I’m sure if you wanted to sound like this you could also use any half decent tube amp with a modern gain structure, like a Peavey 5150 or a Mesa Rectifier. To really sound like Kirk though, you will also need a wah wah pedal and the ability to play the same soulless set of notes slightly out of tune, again and again for your solos. Definitely one for the Metallica fan boys and probably not the most versatile high gain amp on the market today in tone terms. However it has Kirk’s name on it so it should sell well. Kirk is using it both live and in the studio. So you do have to give him credit for actually playing his own signature equipment. Maybe if the new Metallica album comes out soon we can judge its studio performance as well. I’ve found a reasonable-sounding demo on the web here, which to my ear honestly sounds far better than Kirk’s own official demo video. So have a listen and judge for yourself.